Dr. Naik offers various options of cosmetic dentistry in Vienna, Virginia, and here are the 5 procedures she sees the most often. 1. High quality porcelain veneers and lumineers, which is often a great solution to discoloration, gaps, or chips in your smile. Both lumineers and veneers give your teeth a more perfect appearance without gaps and chips. Lumineers will cover your entire tooth and can make your teeth look straighter. Veneers, however, will fill a gap on a tooth where a cavity was removed and are usually used to give a more symmetrical look. Porcelain veneers and Lumineers painlessly brighten up your smile, which gives you confidence in your appearance. 2. One-appointment bonding. This is a great option if you have one slightly misaligned or chipped tooth that you would like fixed. Instead of getting a set of veneers, Dr. Naik can apply a liquid composite that matches the shade of your tooth. 3. Tooth whitening treatment. Also at her cosmetic dentistry in Vienna, Virginia, Dr. Naik offers teeth whitening. The teeth whitening brand of choice is called Zoom! Whitening. This whitening provides patients with teeth up to eight shades lighter than when they begin the whitening process. She also offers professional strength at-home teeth whitening kits if you prefer to whiten your teeth outside of the office. 4. Invisalign. If you are looking to straighten, consider looking into getting Invisalign. 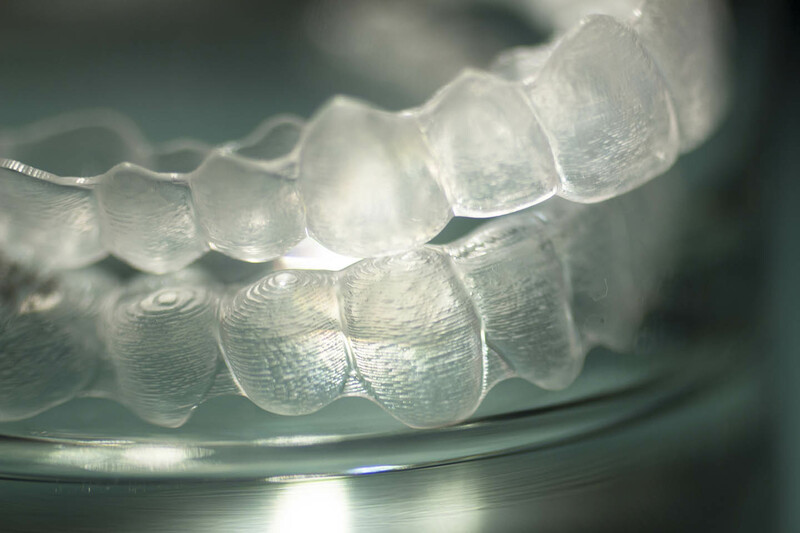 Invisalign gives you the straight teeth you’ve always wanted in a slow, progressive, less visual way. Dr. Naik is certified in Invisalign dentistry, meaning that you can have your Invisalign made and attend check ups all in one office. 5. Smile Makeovers. If one of the previously named options does not seem like enough, Dr. Naik’s cosmetic dentistry in Vienna, Virginia also offers entire smile makeovers. Custom smile makeovers can include any combination of bonding or contouring, porcelain veneers or Lumineers, Invisalign, and teeth whitening, or any combination of the four. Family dentist Dr. Priti Naik’s commitment to perfection is beneficial to her patients because she will do everything in her power to make sure that you are completely satisfied with your treatment and the results of your treatment. Call the cosmetic dentistry office of Dr. Naik today to have an evaluation done by a local Northern Virginia dentist and see what Dr. Naik can do to brighten and correct your smile!